*APPLICATION DEADLINE EXTENDED* Travel to Medellin, Colombia! 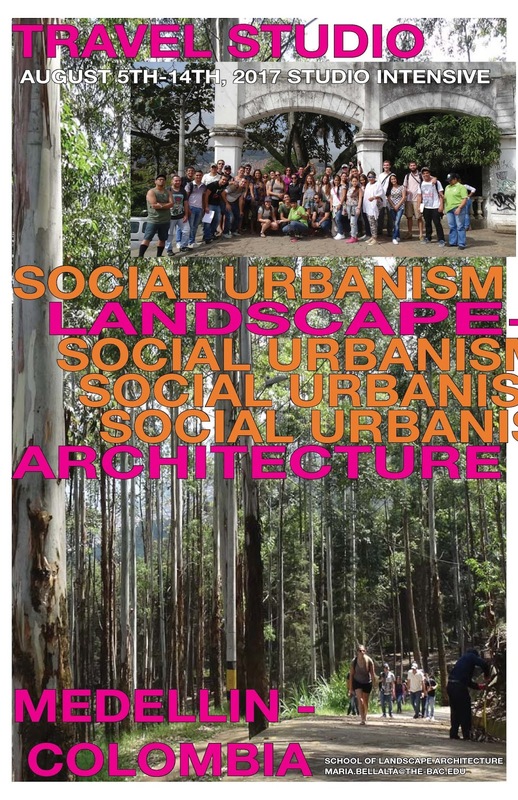 Interest forms for the Medellín Social Urbanism Travel Studio have been extended to next Friday, February 24th! Any student who wishes to take this studio should hand in their forms as soon as possible to secure a spot in the class. You may hand in your forms to Maria Bellalta or Aidan Ackerman. 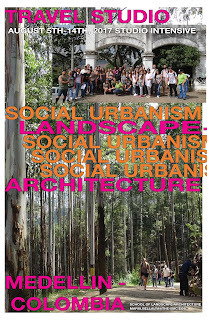 Because as a designer, being in Medellin will mean you understand real aspects of 21ST-CENTURY planning!! This course will satisfy the requirements for Housing and Institutional Planning or Urban Design and Infrastructure Networks. Architecture and other students wishing to take this studio should contact Maria Bellalta and Aidan Ackerman to coordinate your course equivalencies. Questions? Contact Maria or Aidan.